Teaching kids to read with phonics is one of the most effective methods used to help kids learn to read. Whether you are a parent or teacher, knowing how to teach kids to read with phonics is an important asset. The ability to read is an important life skill and one that we use on a daily basis without even realising it. Whether it is reading a food label, a clothing label, a shopping list, or a billboard, we are reading every single day. As children start school, reading becomes an important subject, and one of the main skills they need to learn to move forward academically. Every parent wants their children do do well at school. We all want our kids to be able learn to read efficiently. 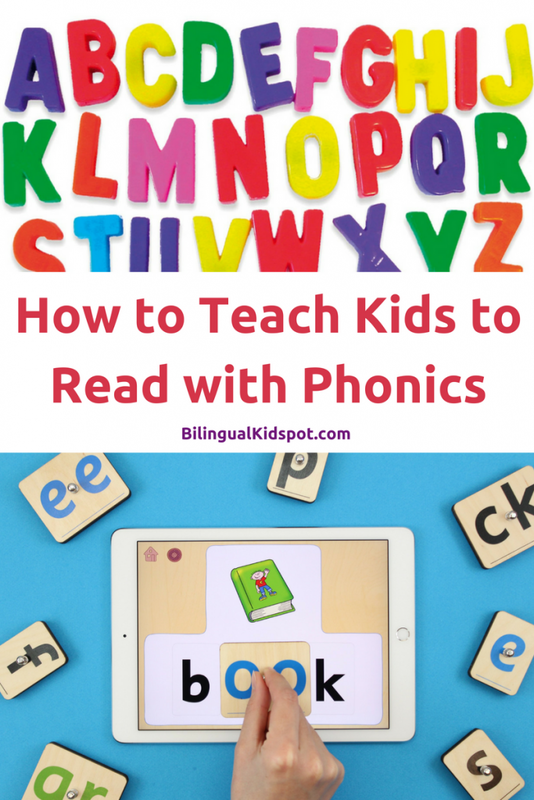 While there are different methods to teach this important life skill, using phonics is the most effective methods when teaching kids to read. Teaching kids to read using phonics means teaching the sounds made by individual letters or letter groups. Then teaching children how to join those sounds together to make a whole word. In other words, rather than teaching a child to recognise a word as a whole you teach them to break the word up sounding each of the sounds the letters make within a word. For example if we use the word dog, you wouldn’t show your child to say the word dog. Using phonics you would teach your child to sound out each letter, d – o – g, and then say the word, dog. Using the word shop, you would sound out the letters, sh – o – p. Putting the first two letters S and H together to make the “sh” sound. Phonics allows children to be able to learn words they have never seen before by sounding out the word letter by letter. When children learn to read a word by sight it means that they will be able to remember how to pronounce that word when they see it again. But if they see a word they don’t recognise they won’t have the skills needed to decode how to pronounce it. This is why phonics are important. Teaching children to read with phonics means not only teaching them the decoding skills needed to look at a word and pronounce it correctly but also giving them the skills to know what to do when they discover a new word. After a while, as children become more skilled readers, all of the phonics sounds will become automatic and your child will be able to read fluently. Children learn best when having fun. No matter what you are teaching your child, if you make it fun, they will retain the information you are teaching them more effectively. Turn learning into a game and make it fun. One of the most important ways to help children learn to read is read to them regularly. Read to your kids every day. Even when kids cannot read themselves yet, getting into a reading routine will instil a love for reading. Start from the word go, even when your child is a baby, read together every day. As your child gets older, turn the pages together, and start to point to the words as you read so they start to understand what reading is all about. When your child is old enough, ask your child to sound out some of the words with you as you read. Word games such as I-spy are great for this. Ask your child to look for something starting with “A”. Rather than saying the letter name, say the letter sound. This will help your child get used to using phonics before they even start to read. You can also choose one letter sound and ask your child to name as many things as they can starting with that sound. Ch is for – chips, chocolate, cherries, chicken etc. 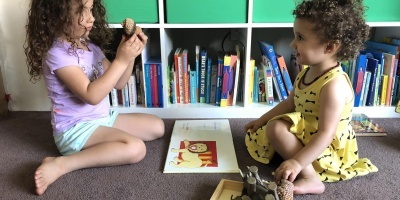 Using these types of games to teach kids the basics of phonics helps them to practice their reading skills without realising that they are learning. It works great because there so there is no real pressure. There are various apps to help children learn to read with phonics. One example is Magic phonics, which is an interactive program that helps to teach kids to read using phonics. 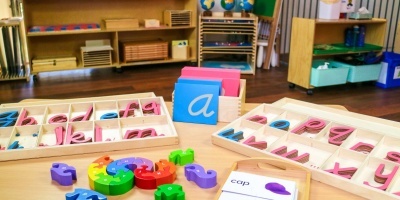 Wooden blocks with letter sounds are used with your I-pad or Tablet to engage in fun activities in order to help kids learn to read. Based on the UK curriculum, there are different levels for children to complete. You are able to skip levels at any time depending on the level of your child. Not only is Magic Phonics a great educational tool, but kids will enjoy the activities without realising they are learning. For the full review of Magic Phonics you can read this post. While phonics is a great way to teach kids to read, children will still need to learn some site words when learning to read in English. Unlike languages such as Italian for example, where you read most words as you spell them, there are some words in the English language which are not spelled phonetically correct. These words will need to be learned by site, but the majority of the English language is able to be read using phonics. Of course all children are different, and a method which works for one, doesn’t necessarily mean it will work for all. But if you are teaching kids to read, or searching for different methods, using phonics has been proven to be the most effective. 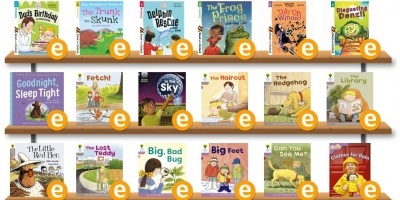 Phonics allows kids to develop their decoding skills in order to learn new words more easily and become fluent readers. Raising a bilingual child? Check out our Language Resources for Kids. Subscribe for related articles. Follow Bilingual KidSpot on Facebook and join our private discussion group. This post was written in Collaboration with Magic Phonics.